Over the past weekend, from Saturday, June 7th – Sunday, June 8th, the TV of Tomorrow Show held a competitive television hackathon in San Francisco, an event they have offered several times previously. Teams of hackers, programmers, API developers and industry experts gathered to construct new television-inspired applications and innovations, providing a potential glimpse into the future. The rules were quite open-ended – visionaries were allowed limitless options for development, including second-screens, set-top boxes, connected TVs, binge-watching, different methods for user control and more. Here’s a look at what some of the participants and champions came up with. Using APIs from Gracenote, Mashery, NatGeo and others, the app developed by this crew allows a viewer to “instantly plan a trip to beautiful documentary or movie locations you see on TV” by locating hotel deals near the destination on your screen. They won a 40in Samsung LED TV and received recognition from Mashery for their efforts. Safer TV operates by monitoring news captions in real time and analyzing them. The programmers achieved recognition from Boxfish for using the company’s API. Iron Man is a program that allows an EPG to be controlled using physical gestures; it utilizes the wearable Myo armband by Thalmic Labs. NextWatch is a TV recommendation app for iOS that works by creating unique user profiles. By storing and tracking the metadata from what the viewer watches – including shows, genres, actors, run times, etc. – suggestions are made for new programming to be seen at specific dates and times. 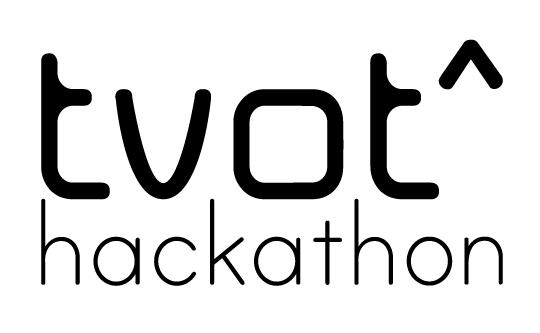 Check out more pictures of the various teams and participants of the Hackathon here.